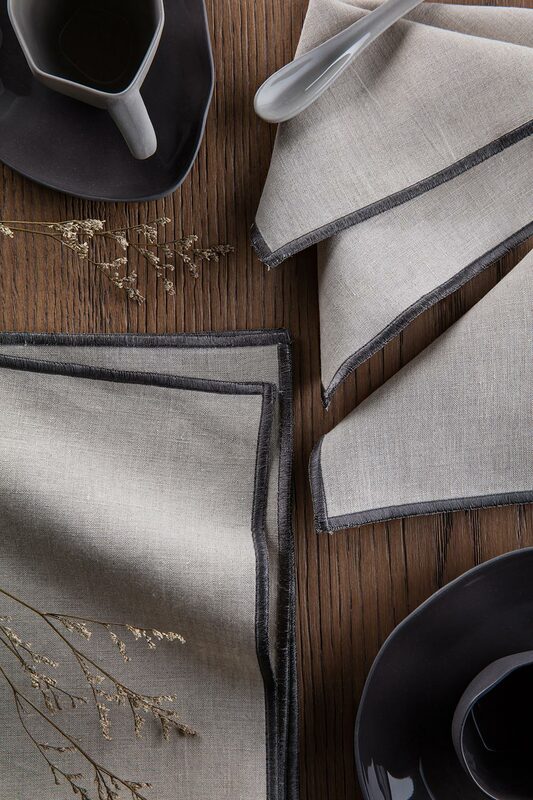 For the most chic look our Herringbone design is the perfect choice to give your table a crisp and elegant visual. 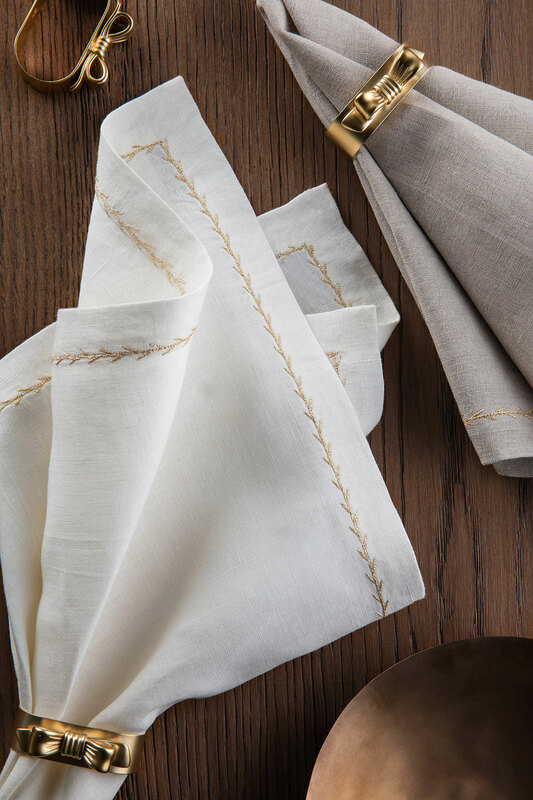 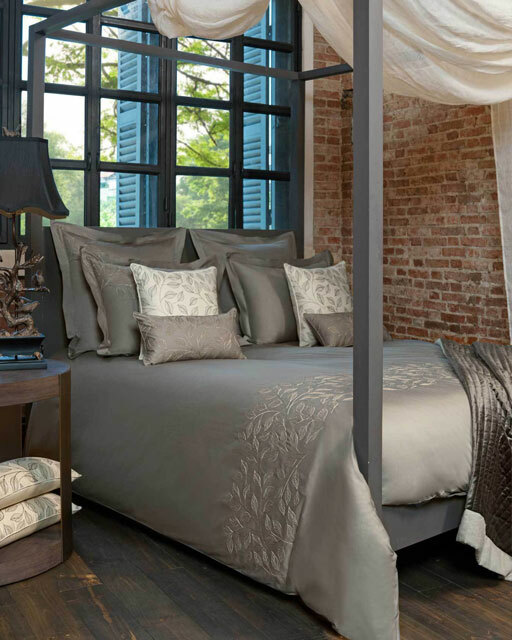 The metallic chevron pattern thread embroidery creates an interesting gold touch to our soft linen. 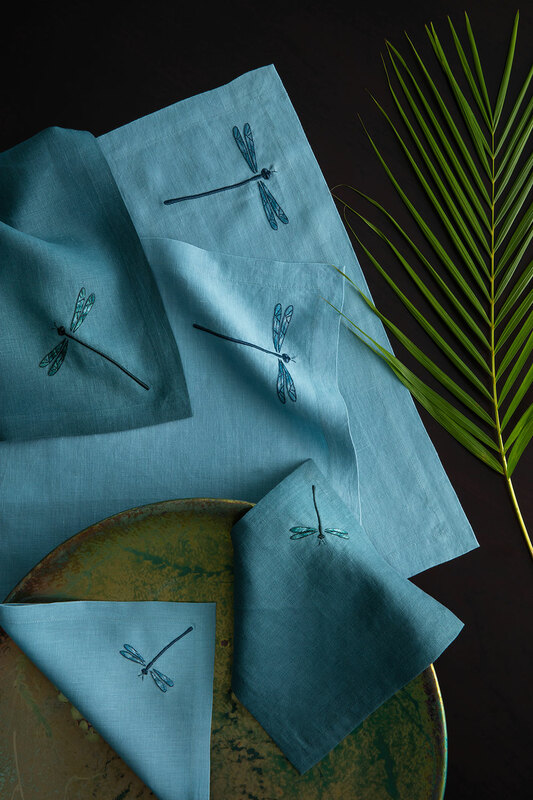 Whichever colour linen is chosen the gold embroidery matches perfectly with all our colour range. 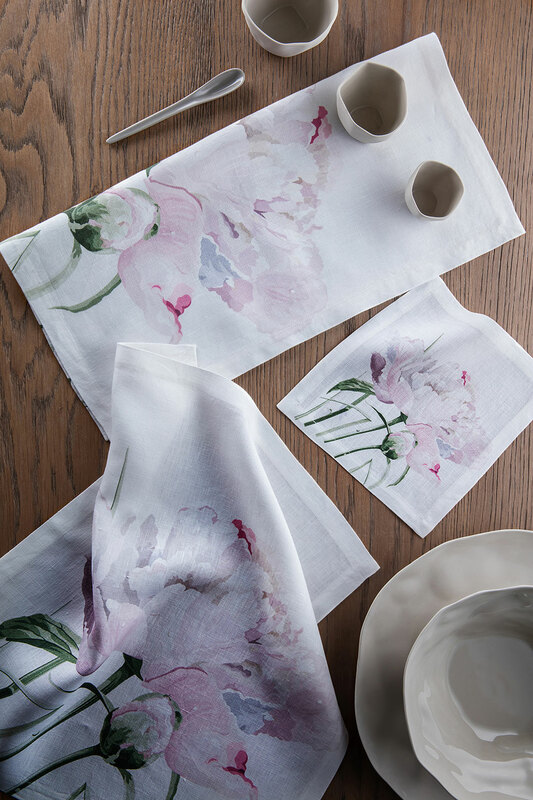 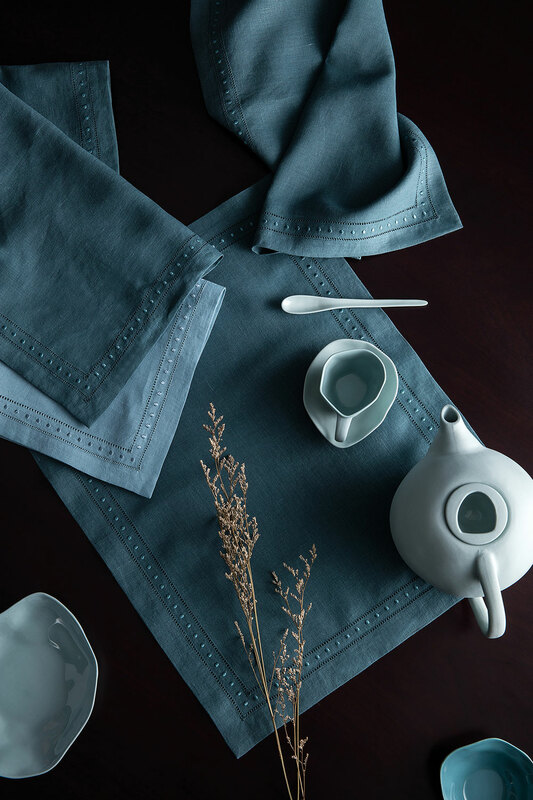 It dresses the napkins, placemats and table cloths with a distinguished detail. 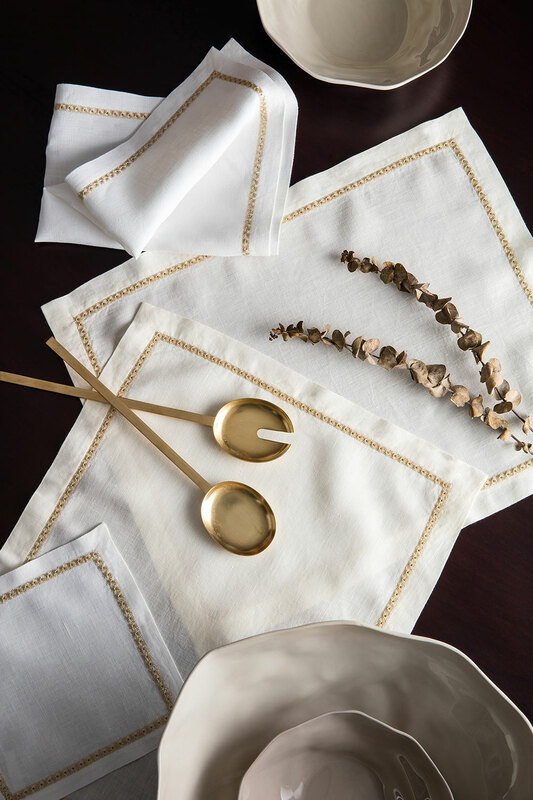 Paired with our darling gold plated bow design napkin rings you will form a wonderful backdrop for your dining room.